One of my favorite sailing blogs of all time is Earwigoagin which is written by Tweezerman. This last week’s posts have been typical of the variety of interesting sailing news and discussion which he covers. Last Tuesday he was trying to persuade us that he has not been keeping up with the news on the selection of the singlehanded boats for the Paris Olympics, but he does share his opinion that of the four candidates – RS Aero, Melges 14, D-Zero and Laser – the D-Zero has the best video he has seen in the last 6 months. 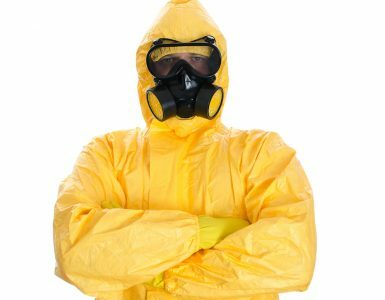 D-Zero Video: Is this the one? Tweeerman has spoken. That’s good. I didn’t really want the RS Aero to be in the Olympics anyway. 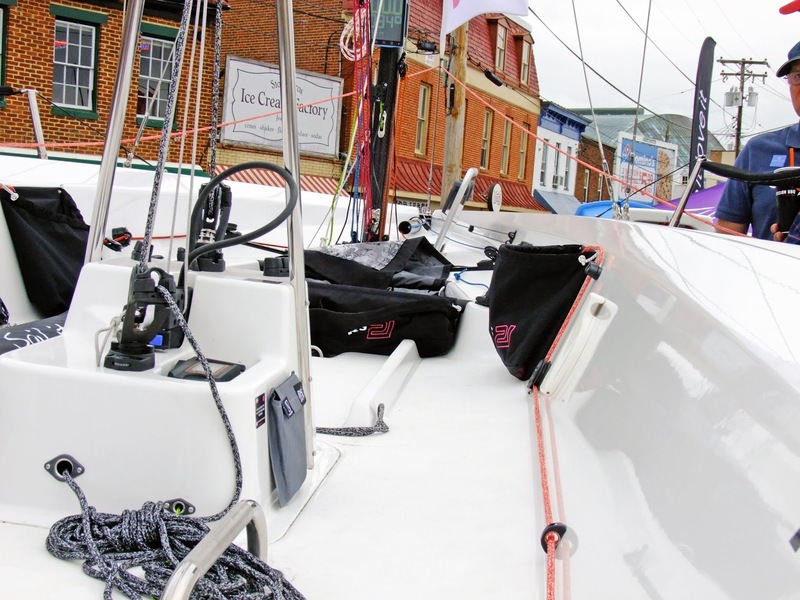 Then on Thursday Tweezerman threw some love RS Sailing’s way with a post (with lots of photographs) about seeing the RS21 at the SailBoat Show in Annapolis. 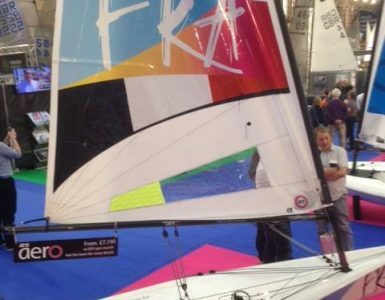 Seen at the 2018 Sailboat Show: The RS21. It’s an excellent review but I can only give it 4 stars out 5 because he neglected to research the most important question about any new boat these days – does it have cupholders? Please do better next time, Tweezerman. On Sunday Tweezerman ventured into the topic of Where in the heck is sailing going? Where indeed? I don’t have a clue so I should probably write a blog post about it myself soon. Apparently he has been watching a 45 minutes long RYA video of a lecture by some lady on the topic. Tweezerman’s takeway from the video seems to be that we are all doomed. 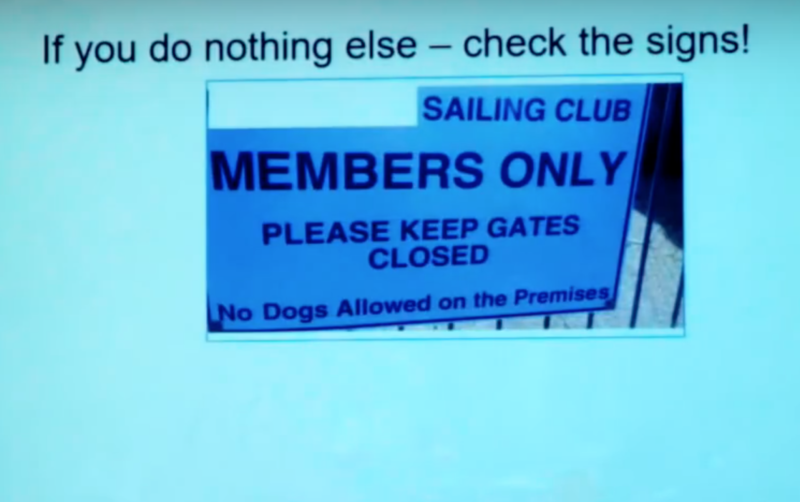 I didn’t have the time to watch the whole video myself so I fast-forwarded to the punchline and the nice RYA lady was saying that we need friendlier signs outside yacht clubs. Quite right too. 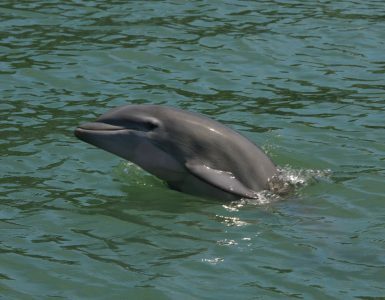 But my favorite post of the week on Tweezerman’s blog was Saturday’s post – The Contender: Always on the Outside Lookin In! from which I learned that the Contender won the trials in 1960 to replace the Finn in the Olympics but it never happened. Such a shame. I love watching these boats. Could never sail one myself but I love to watch them. 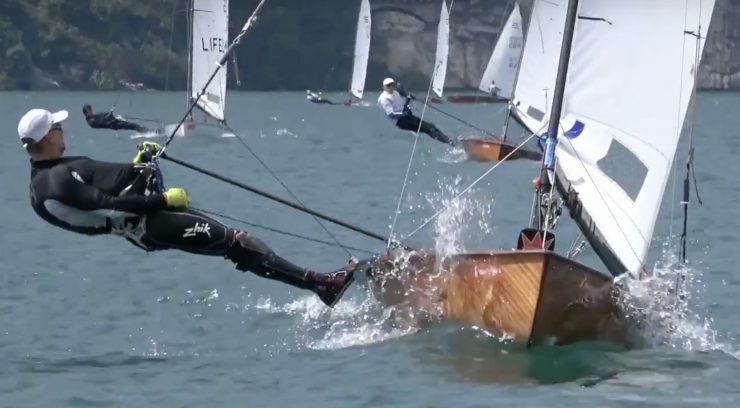 Tweezerman shared two videos of Contenders at Lake Garda, my favorite place in the whole world to sail. Enjoy! I’ve always loved his posts as well. Many thanks for the shout-out. I was waiting for some return fire about the D-Zero, mainly about where the fleets of D-Zero were located (I assume there are few to none D-Zero’s in North America), how many boats have been built and so-forth. I would have to stammer out that I have no idea. Truth be told, when someone is enjoying a singlehander where the hull weight is less than 100 lbs, I say welcome to the club (though I admit the RS Aero does the Classic Moth better by about 20 lbs). There is true joy in sailing a lightweight dinghy.